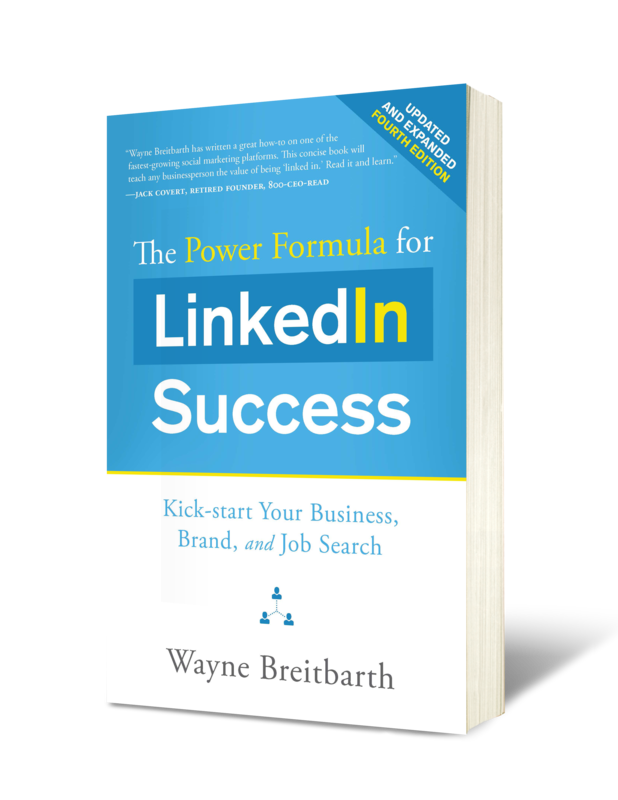 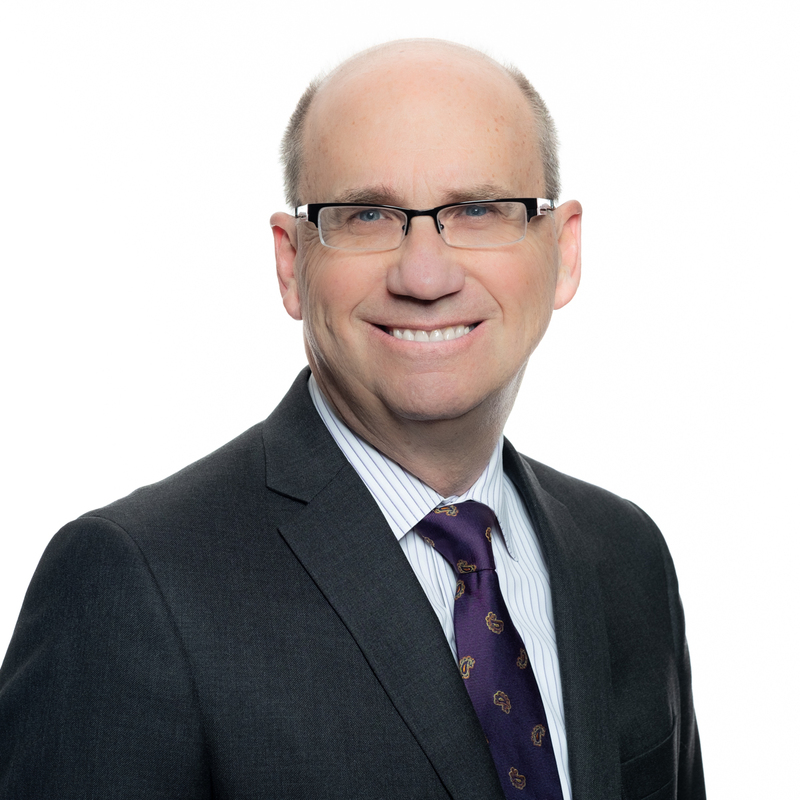 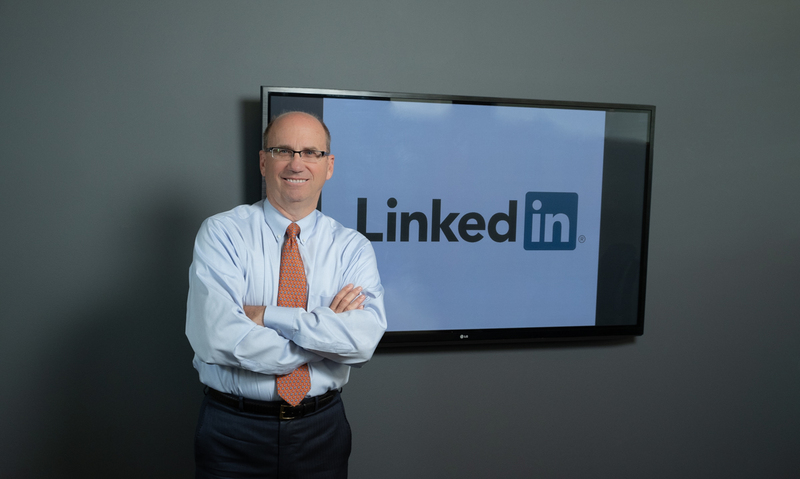 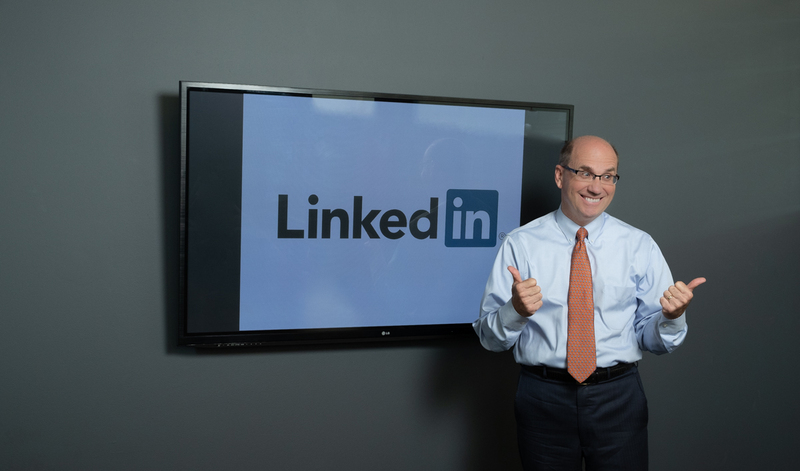 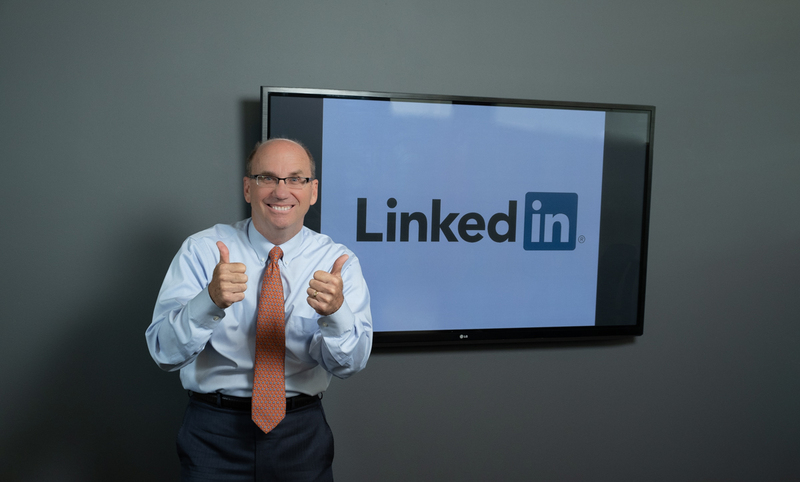 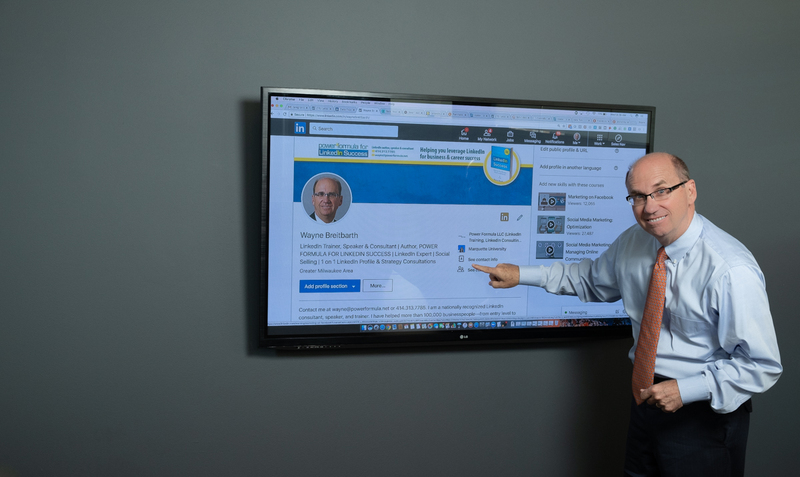 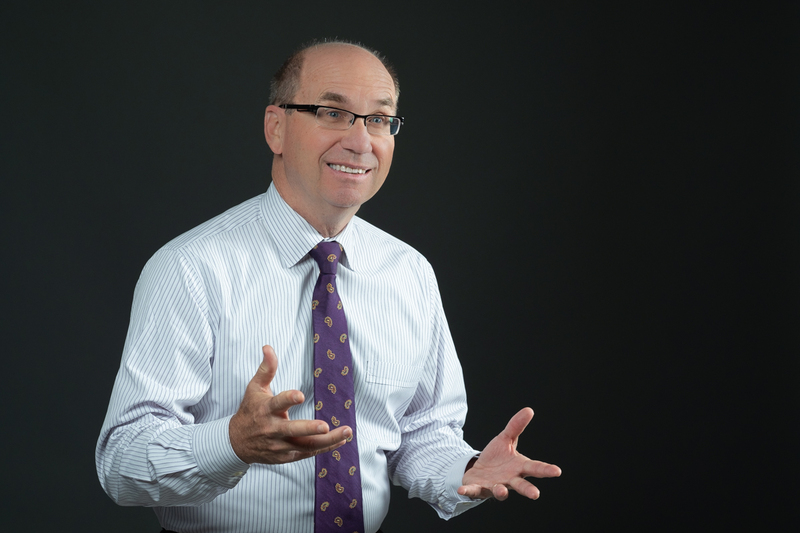 “LinkedIn Guru” Wayne Breitbarth shares his passion for social media with others through private business consulting as well as dynamic presentations to global audiences. 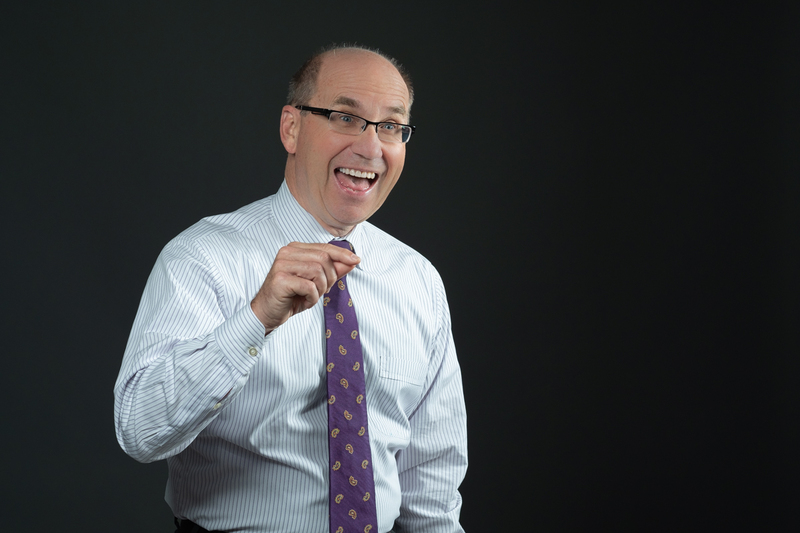 His listeners are captivated by his simple, straightforward approach that results from his diverse business background. 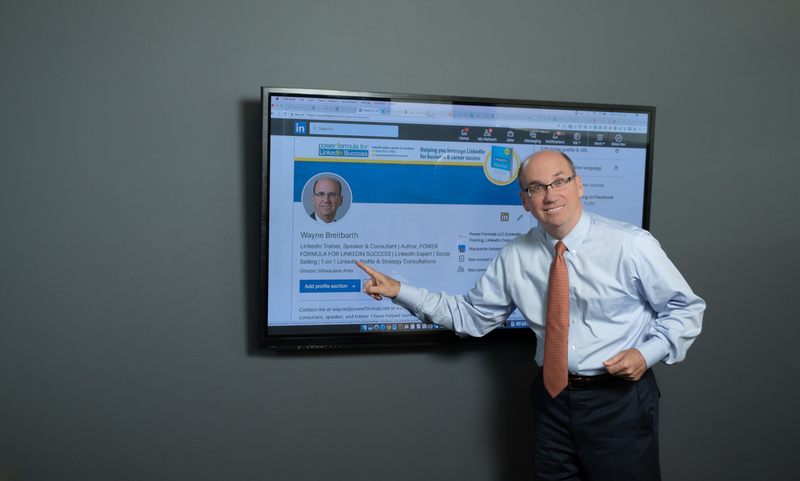 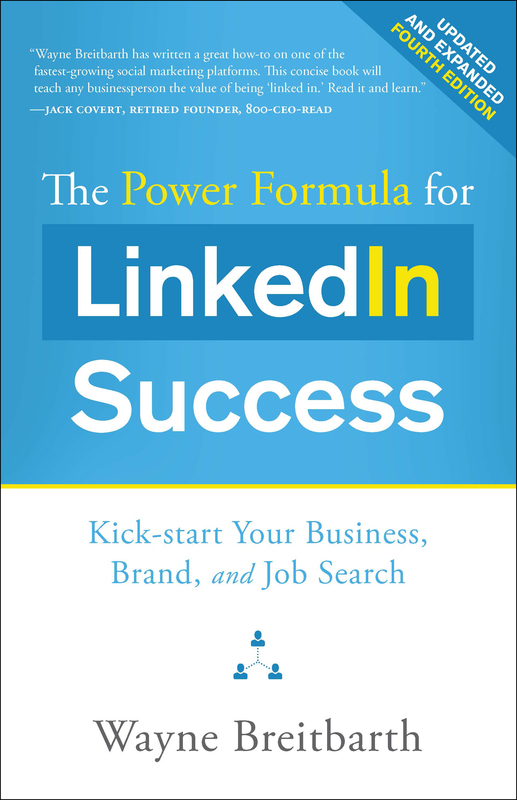 He has trained more than 80,000 businesspeople on how to effectively use the professional networking site. 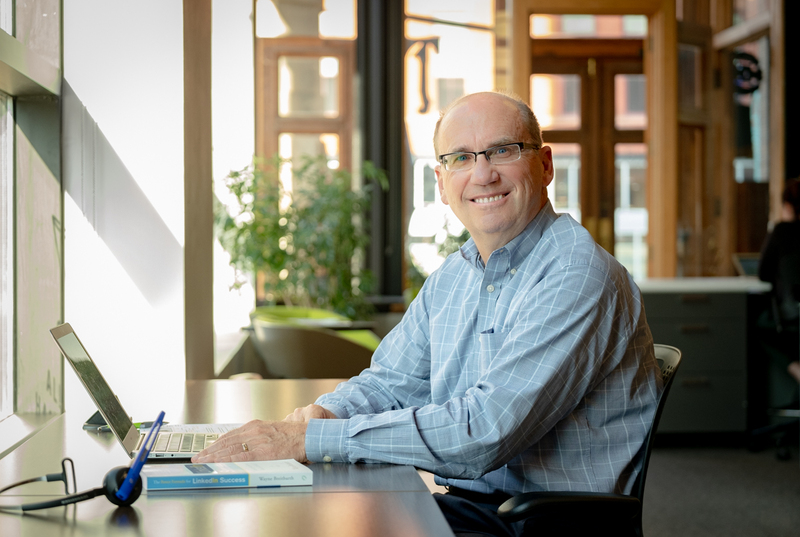 He is a CPA and holds an MBA from Marquette University. 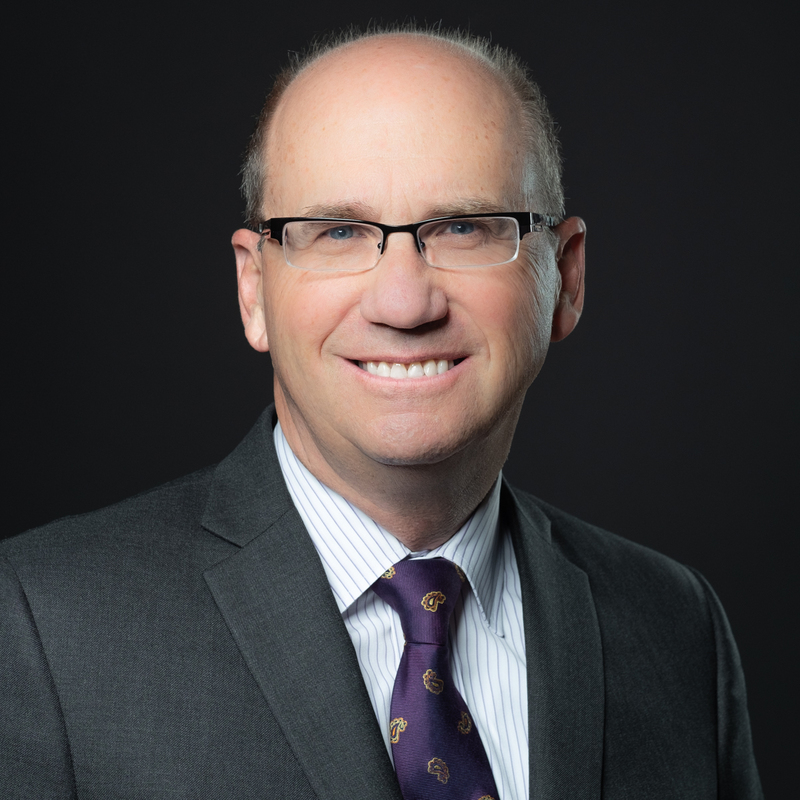 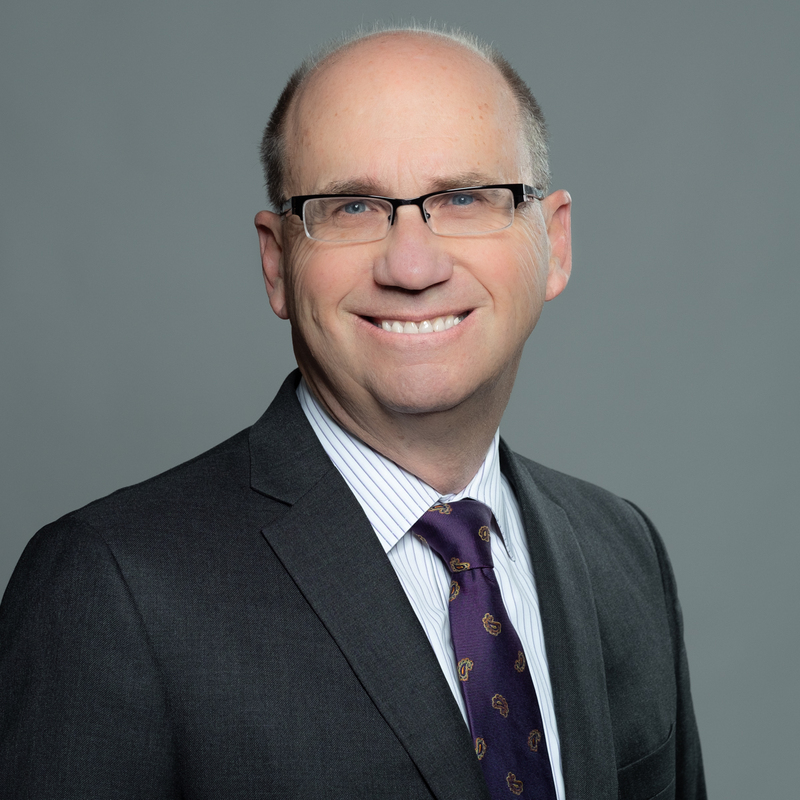 —Greg Nemchick, President and CEO at WorkPlace Furnishings, Inc.